Pianist Mark Lincoln Braun, better known as Mr. B., finds joy in the blues - in all its forms. What brings him even more joy is sitting down at the piano and spreading the gospel of American boogie woogie. Braun learned directly from blues and boogie legends like Little Brother Montgomery, Boogie Woogie Red and Blind John Davis, and he's working to keep this art form alive. 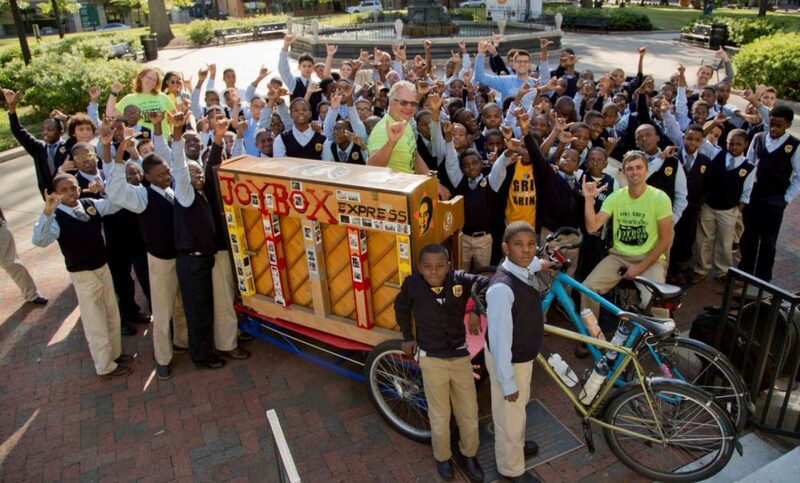 Braun also rides his Joybox Express - a mobile piano mounted on a platform attached to three bicycles - down the Mississippi River to share his music and raise money for non-profit groups. The 90-day ride covers more than 2,000 miles, beginning in northern Minnesota and ending in New Orleans. 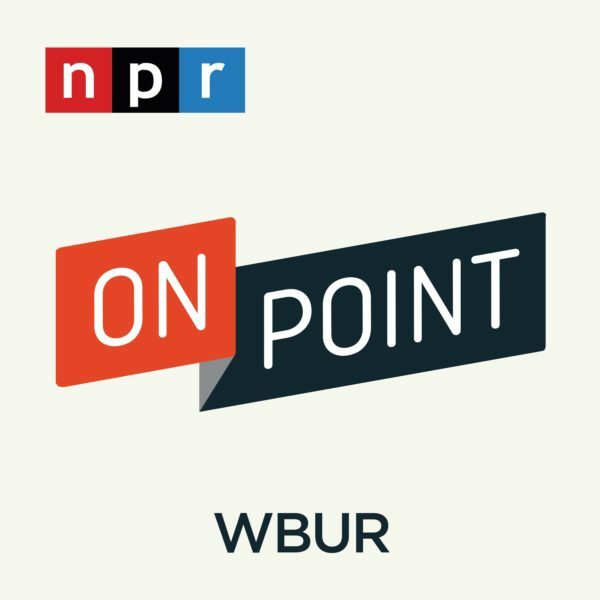 Braun talks about his music and his work with Here & Now's Lisa Mullins. Mark Lincoln Braun, boogie woogie pianist. This segment aired on May 29, 2015.